We believe that everyone is capable of pursuing their financial goals, whether it concerns today, tomorrow, or a decade from now. Our goal is to build a relationship with you to help you work toward your success and protect your investments according to your needs. 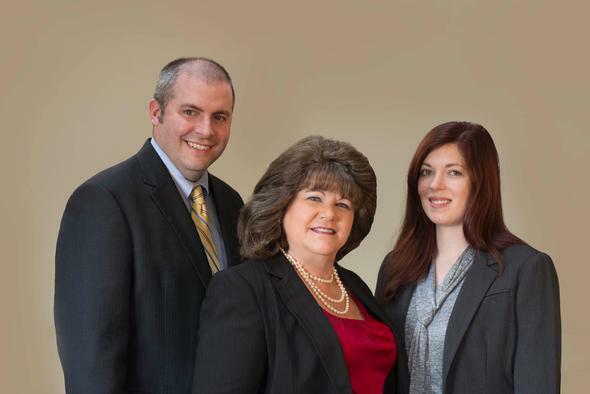 Our expertise and experience are the tools we will share with you to pursue your financial aspirations. Our services cover all areas of financial management, from investment and retirement planning to risk management and estate conservation strategies; as well as planning for loved ones with special needs. We specialize in helping our clients develop a cohesive financial strategy that fits their unique needs and enables them to address both short- and long-term objectives. We offer educational articles that outline financial concepts and highlight products designed to fill the gaps in your financial strategy. You'll also find calculators that will help you assess your current and future needs. For help with your financial management, or for more information regarding the Heltzel Kalloz Financial Advisory Group, please contact us today.